Why waste valuable time and money to visit a hair extensions salon? We come to you! In the comfort of your own home or work, at no extra cost! ​*FREE Mobile Service to all Sydney Areas. ​Our extensions are 100% real Remy human Remy hair and can be coloured, curled and straightened. ​ Our tape extensions come with extra strong adhesive for a secure hold and do not damage your natural hair. ​We have tried and tested many others, and nothing compares to the quality hair we use. We offer quality and professional work in application of the extensions and our pricing is very competitive. We offer a free mobile service to all Sydney areas. Application of our hair extensions takes just over an hour. We offer a variety of colours to choose from in our hair extensions range with lengths of 22inch (hair can be cut shorter) and over 100 grams thick. 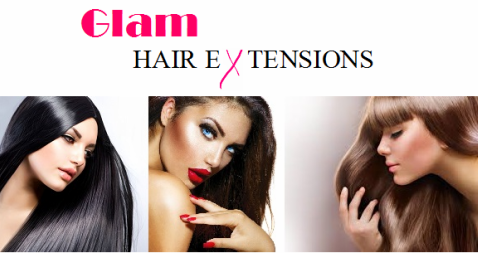 We offer a free cut and blend service with all our hair extensions work. ​Please advise us of parking facilities/availability whilst booking. If street parking is unavailable the customer will be required to cover parking costs.